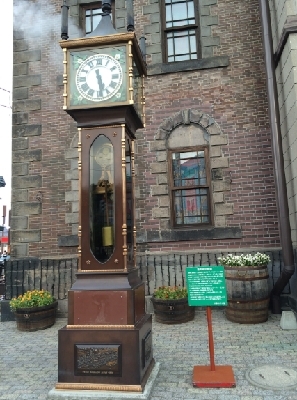 [First Time in Otaru] Otaru Sightseeing Digest! 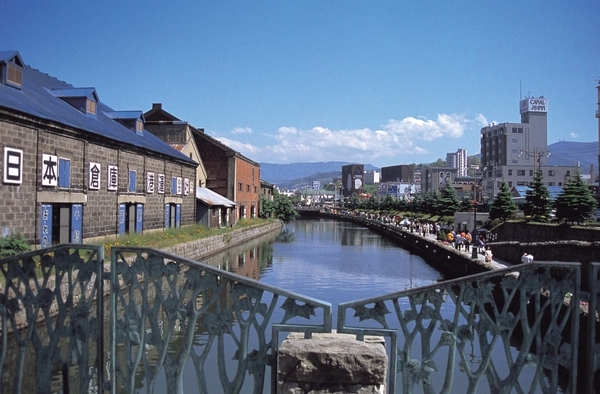 Otaru Canal: A beautiful attraction that is representative of Hokkaido. 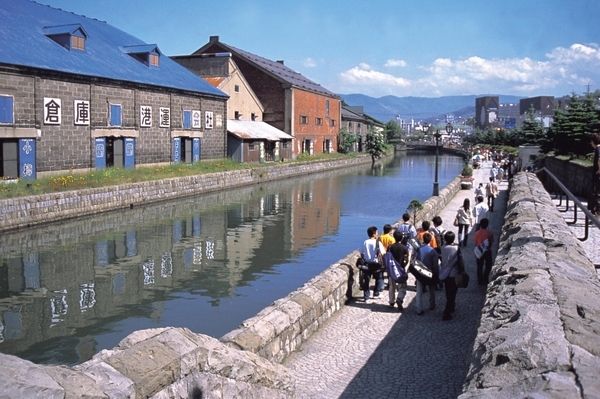 Otaru flourished from the Meiji to the Taisho Era, and was known as “the entrance of the North.” Old warehouses line the canal, a symbol of the port’s prosperity, in a scene reminiscent of days gone by. Day and night, from warm summers to snowy winters, the Otaru Canal is beautiful in every situation. Otaru sweet shops: One of the reasons Otaru is so popular with girls is the sweets! In addition to the LeTAO head store (famous for their cheesecake) there are many other sweet shops. 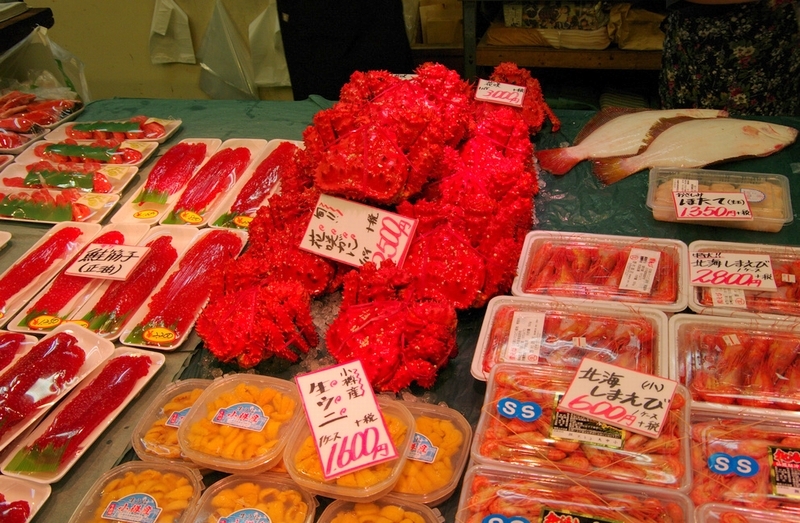 The marketplace: All the seafood of Hokkaido gathers at Otaru Port. 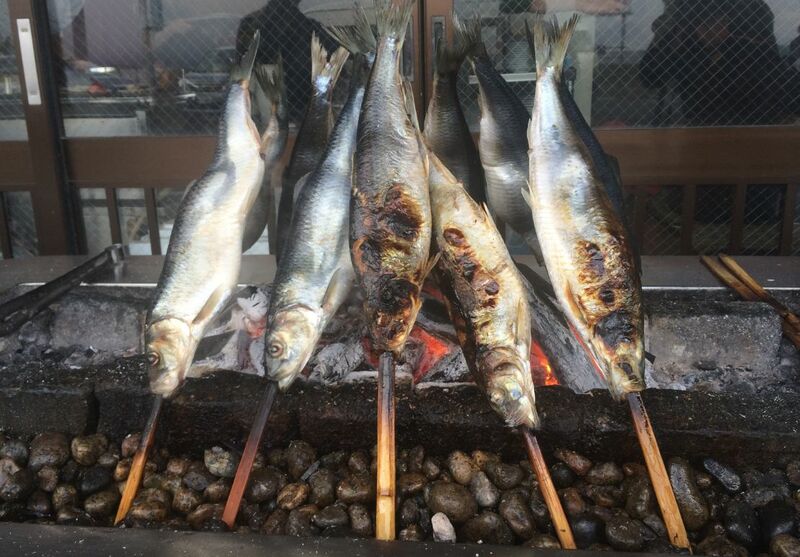 The Otaru Market is beloved not only by tourists, but by the locals as well. Essential for those who want to try the northern delicacies. Night views: The port city of Otaru looks especially beautiful at night. The night view from Otaru’s Tenguyama is said to be one of the top 3 best night views in all of Hokkaido, along with Hakodate and Mt. 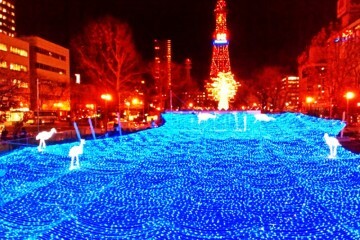 Moiwa, Sapporo. 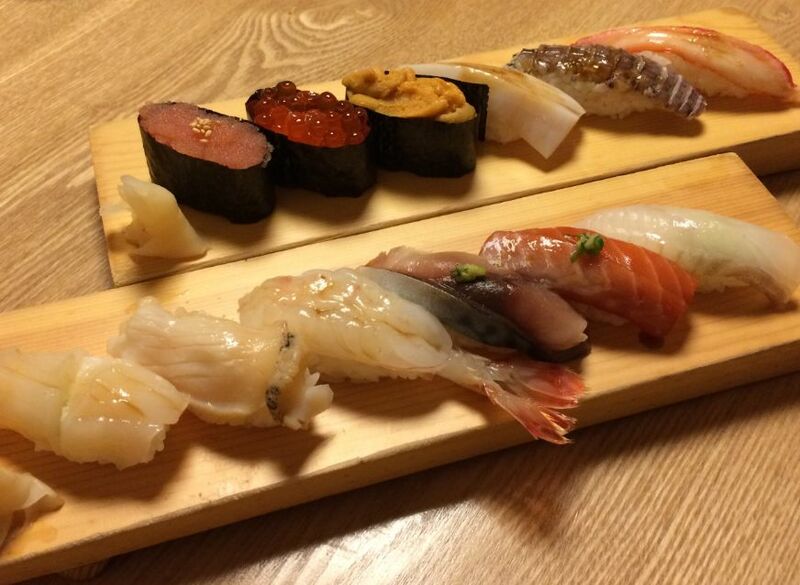 Sushi: The best part of Otaru cuisine is its seafood, and the sushi especially is at the top of the list of gourmet food to try! Now that you’ve seen the charm of Otaru through photos, let’s look at some of the most popular sightseeing spots in Otaru. 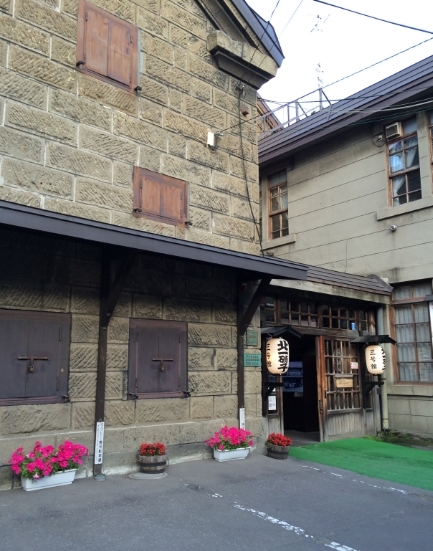 The first place to check out when you arrive in Otaru: Sakaimachi Street! 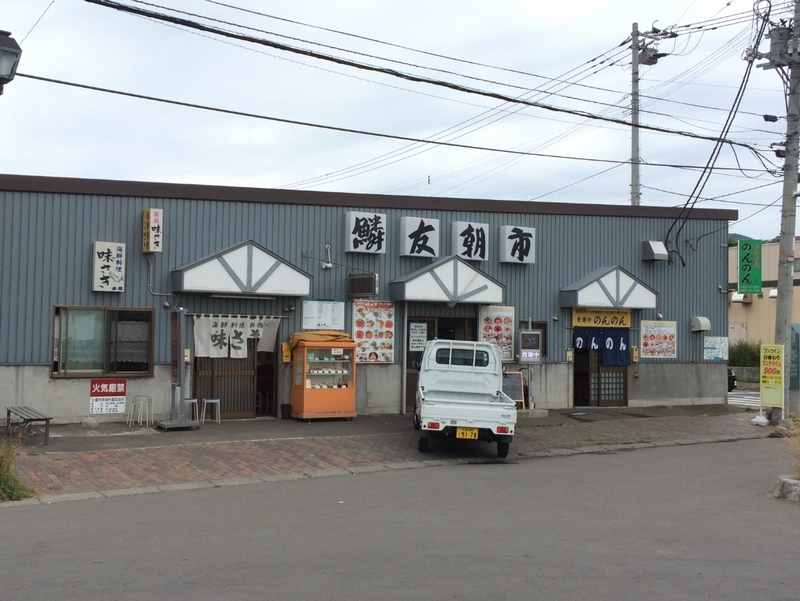 There are a range of shops on Sakaimachi Street, from the glass art shop Kitaichi Glass, shown in many Otaru guide books, to sweet shops such as LeTao, famous for the Hokkaido classic “Double Fromage”. Standing in Marchen Intersection is the “Otaru Music Box Museum,” a music box store in what was once a bank, built in the Taisho Era. With one of the largest collections in the world and many vintage items, it is truly an impressive music box museum. In front of the building is a Steam Clock, a special kind of clock that releases steam every hour. Next, after continuing through Sakaimachi Street you will come to the LeTAO Head Store. 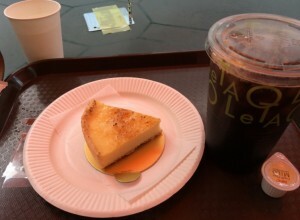 Along with their most well-known product, the “Double Fromage,” they have lots of other cheesecakes and sweets! Essential visiting for sweet lovers. Also located on Sakaimachi Street are three more LeTAO stores, including their chocolate shop Le Chocolat. While you’re there, I recommend buying the limited edition items. 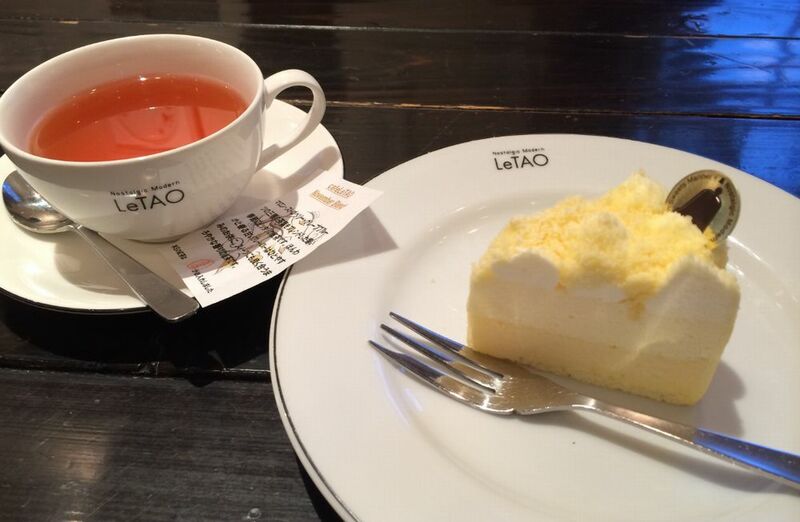 Opposite the head store is the eat-in restaurant LeTAO Cheesecake Lab, which sells amazing cheesecakes that you can only get in Otaru. 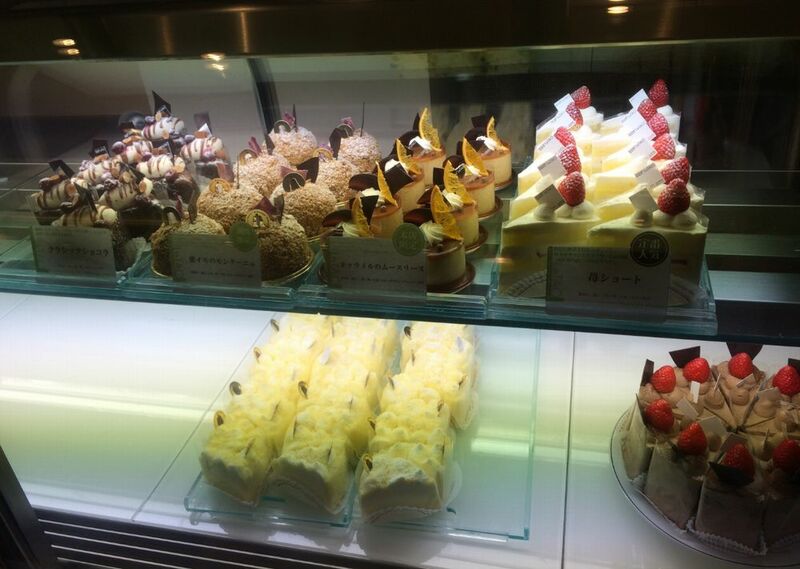 Inside the store are many different types of cakes and sweets! In addition to the LeTAO Head Store, there are many other sweet shops on Sakaimachi Street. *LeTAO Pathos: LeTAO’s largest store. The café has Pathos-exclusive sweets. A 10-minute walk down Sakaimachi Street. They specialize in age(fried)-kamaboko, and there are lots of other types as well. 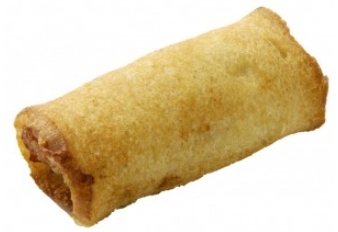 While you’re there, you should try the famous “Pan Roll.” It is made by wrapping surimi(ground fish) in bread and deep frying, and is best eaten after it has just been made (you could take it home with you, but it might get soggy from the oil…). You can also buy freshly made Pan Rolls from the shop in the Daimaru (department store near Sapporo Station) basement, or from the shop at New Chitose Airport. Next is probably the most well-known shop in this neighborhood, Kitaichi Glass. This shop also uses a building from Hokkaido’s pioneering era, and is split into sections like the glass hall, glass outlet store, and crystal hall. It is a beautiful place that shines brightly inside the dim warehouse. On Sakaimachi Street there are lots of other interesting places, like variety stores and cafés that use historic buildings. For those of you who like variety goods and sweets, I recommend spending about 3 hours looking around the street. The above photo is a grocery store that uses an old building. There are many nostalgic buildings from the Taisho and early Showa eras. 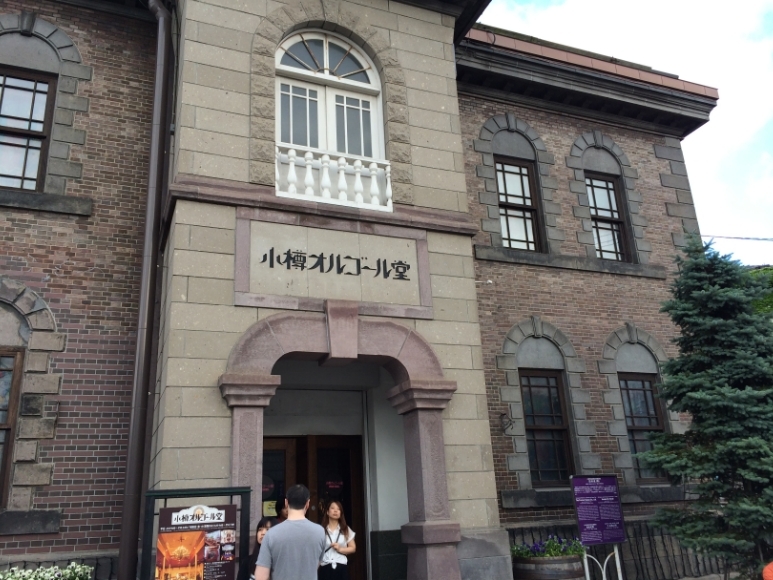 Continue from Sakaimachi Street for about 10~15 minutes and you will come to an area filled with retro buildings from the Meiji era to the Taisho/early Showa era. 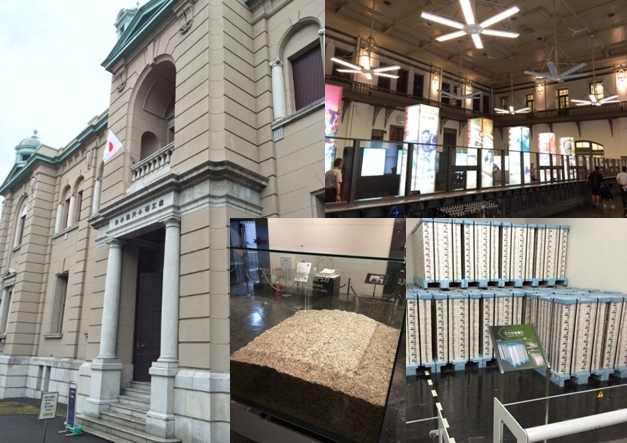 Of these, the best one to look inside and enjoy is the Bank of Japan Otaru Museum, repurposed from the former Bank of Japan Otaru Branch. From the inside of authentic old vaults, to the shredded remains of 100,000,000 yen, to the corner where you can experience the weight of all that money, there’s a lot of interesting things for children and adults alike. A great attraction that you can enjoy alone as well. 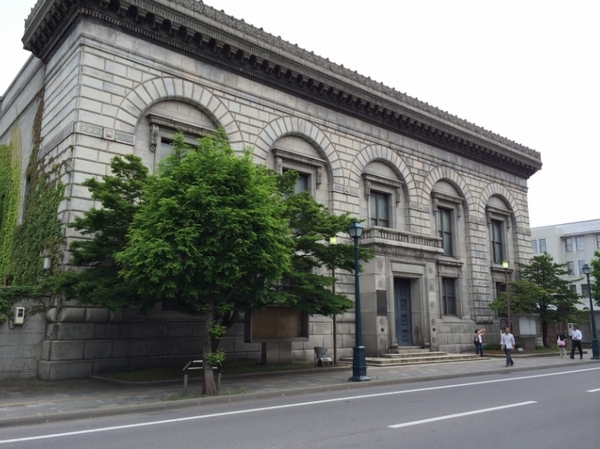 Left: Bank of Japan Otaru Museum (exterior). Top right: The modern style interior. Bottom center: The remains of the shredded 100,000,000 yen. Bottom right：Vault interior. Filled with stacks of notes. 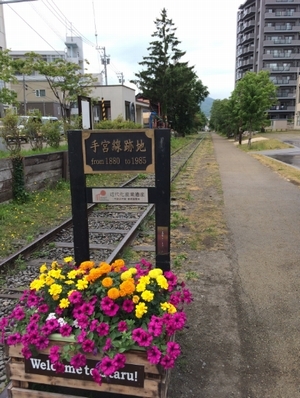 Near the old bank building is the remains of the Temiya Railway Line. 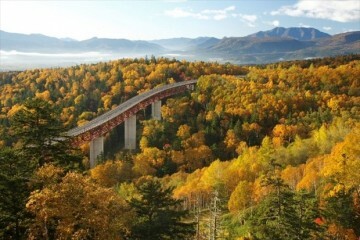 It was the third railway ever laid in Japan, and the first in Hokkaido. Now, after you’ve enjoyed the old town and buildings, next you will finally come to the symbol of Otaru, the Otaru Canal. The heart of the canal, Chuo Bridge, is about 20~30 minute walk from Sakaimachi Street, or 10 minutes from Otaru Station. The center of the Otaru Canal is the 500-meter space between Chuo Bridge and Asakusa Bridge. Go for a walk alongside the canal side footpath, taking photos and enjoying the scenery! 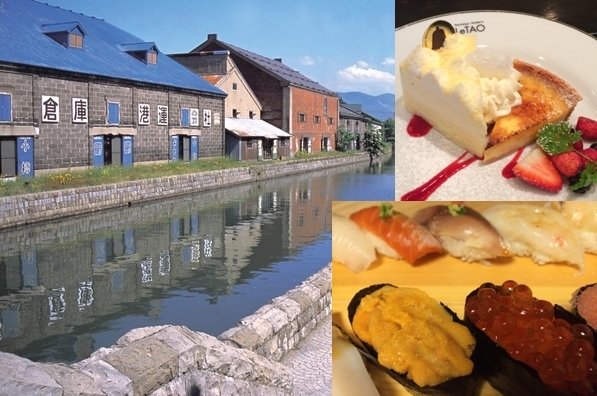 For more information about Otaru Canal, please, click here!! Up until now I’ve shown places in central Otaru that you can walk to, but now let’s go to the seaside to stretch your legs. Of the morning markets in Hokkaido, Sapporo and Hakodate are the most well-known, but did you know there’s also a morning market in Otaru? About 8 minutes by car from Otaru Station, Rinyu Market is at the end of the north side of the Otaru Canal (“North Canal”). It opens earlier than any other market in Otaru, at 4am. 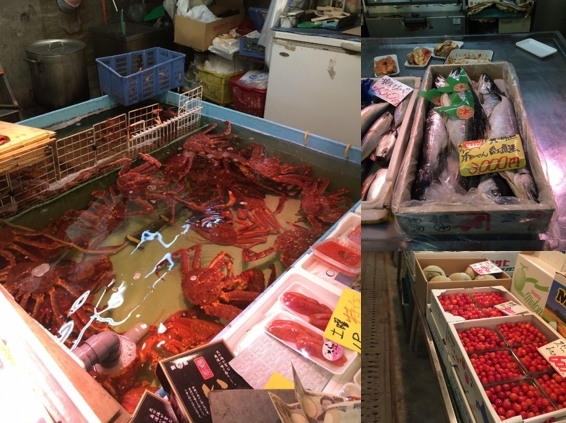 There are about 8 shops, selling fresh marine products, fruit and vegetables collected from Otaru Harbor. 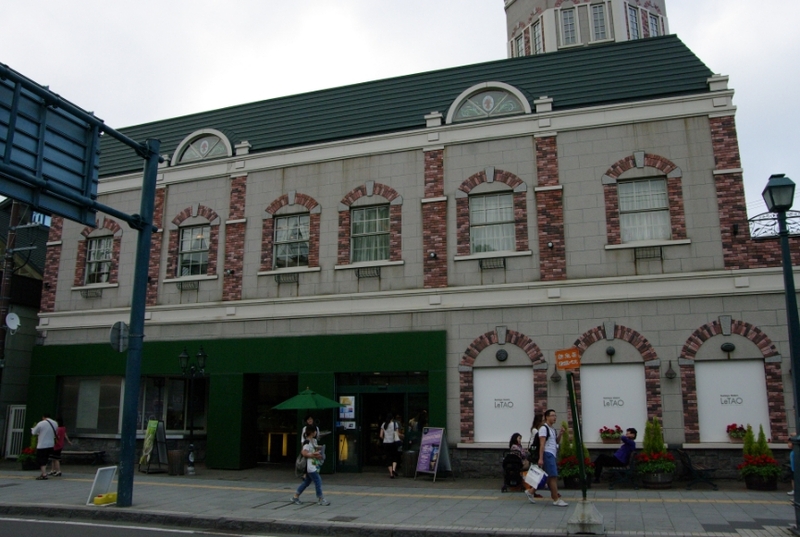 Next up is a shop where you can eat Otaru’s characteristic delicious fresh fish! 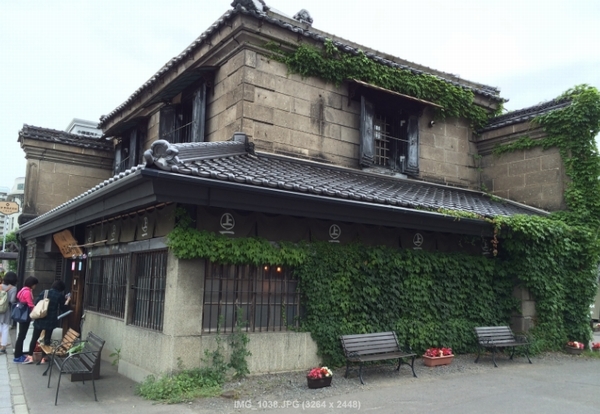 About a 15 minute drive from Otaru, opposite the fishing harbor Shukusu (which has places like Otaru Aquarium) is Minshuku Aotsuka Shokudo(Shokudo means restaurant). It’s a bed and breakfast so you can stay overnight, but in the holiday season the lines are long at lunchtime as well! Their seafood is delicious even by Otaru standards, and they get lots of visits from locals and tourists alike. 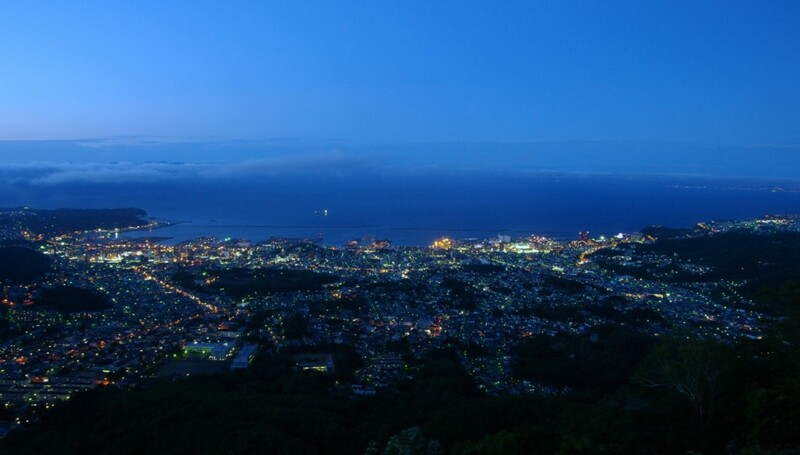 Lastly, if you’re planning to stay overnight in Otaru, make sure to see the night scenery. 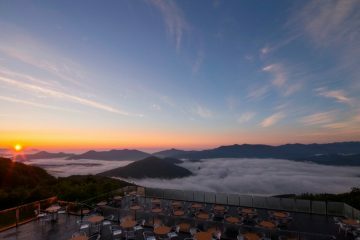 It’s 10~15 minute drive from Otaru Station to get to Tenguyama Ropeway, and it takes about 8 minutes to ride the ropeway to the top of Mt. 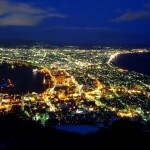 Tengu, where you can see the entire harbor and city of Otaru lit up. 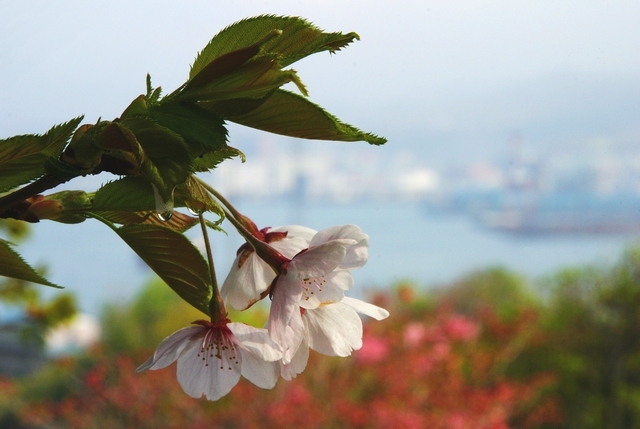 Finally, here are some ways to travel to Otaru. The most popular way of going to Otaru is by JR (Japan Railways). If you’re travelling from New Chitose Airport then it’s an 80-minute trip on the “Airport Express”, and from Sapporo it’s about half the time, 40 minutes to arrive in Otaru. 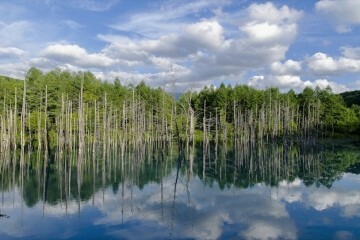 From New Chitose Airport there are no transfers, so it’s an easy, comfortable trip. 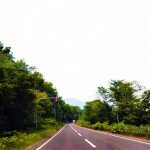 “But I also want to go around to lots of other sightseeing spots other than Otaru!” If you want to see more famous places outside of the city, I recommend using Rent-A-Car. 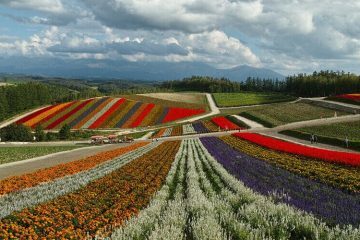 If you take the highway, it’s about a 1 hour trip from New Chitose Airport (approx. 80km). If you enter the highway from the Chitose Interchange, Otaru is the end of the road, so you don’t have to worry about getting lost. 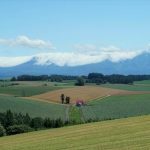 This was a simple guide to some of the attractions and sightseeing spots in Otaru, a popular town anyone vacationing in Hokkaido should visit. 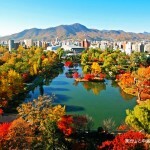 Otaru is a beautiful city filled with the history and the northen delicacies as well as charm of Hokkaido, so go there and enjoy it to your heart’s content.